What exactly is a ‘Chakra’? The name derives from the Sanskrit word for ‘wheel’ or ‘disk’. The chakras are described as wheels or disks that rotate and through this movement produce energy that they pass on to the different organs in the body. Additional they also pull in energy from the cosmos through their extensions that are called as ‘the petals’. 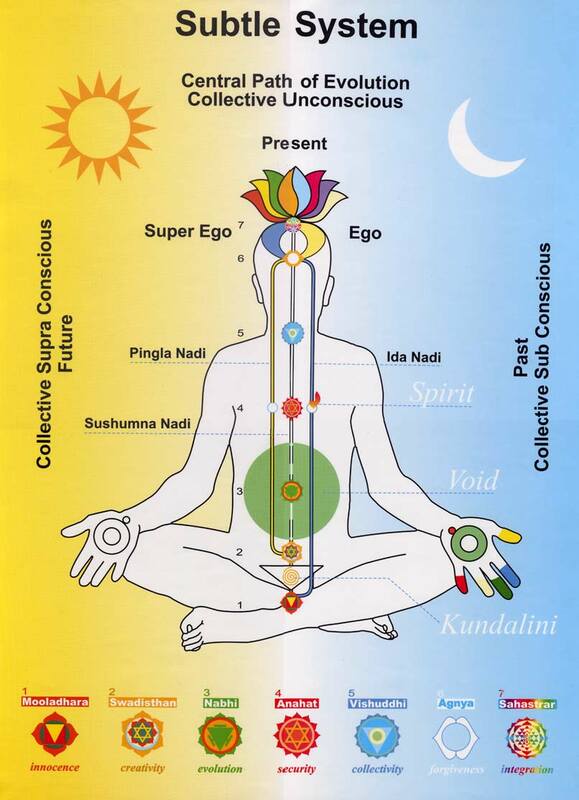 Daily our chakras are bombarded from all sides with different problems which can create a ‘disturbance’ in the chakra. These ‘disturbances’ can slow down the rotation movement or simply use up the energy that is produced by the chakra. Thus the organs do not receive enough energy anymore and may develop a variety of diseases. Yes, it can! But it needs time and a commitment to clear the affected chakras everyday and allow the energy to flow in through meditation. It is not recommended to give up any treatments prescribed by a doctor but if you practise Sahaja Meditation along it can have a tremendous effect on your healing progress. See research results on Sahaja Meditation presented at the International Global Health Congress in 2007 here. How do I know if a Chakra is blocked? 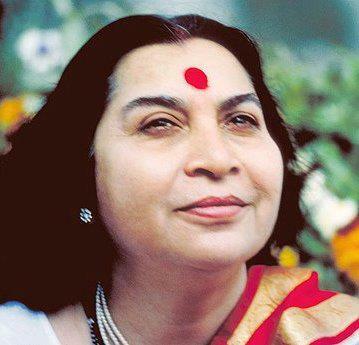 After your Inner Energy (the Kundalini) is awakened you can feel a cool breeze over your head and in your hands – for the awakening of your Kundalini please find here a guided meditation by Shri Mataji, the founder of Sahaja Meditation. Then hold your right hand towards any of your chakras and try to feel if a cool or warm breeze is coming out. The coolness indicates that the chakra is working fine, a warm breeze tells that there is a disturbance in the chakra. There are different methods of clearing the chakra – you can learn those in one of our free meditation classes (in meetings or also online).